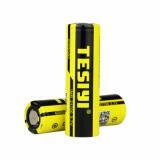 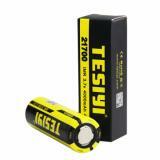 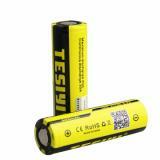 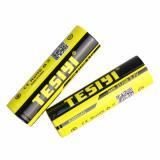 Tesiyi IMR 21700 Li-ion Battery, which has 4000mAh capacity, is suitable for most 21700 devices. Tesiyi IMR 21700 Li-ion Battery comes with 4000mAh capacity to ensure long standby time, is compatible with most 21700 devices. 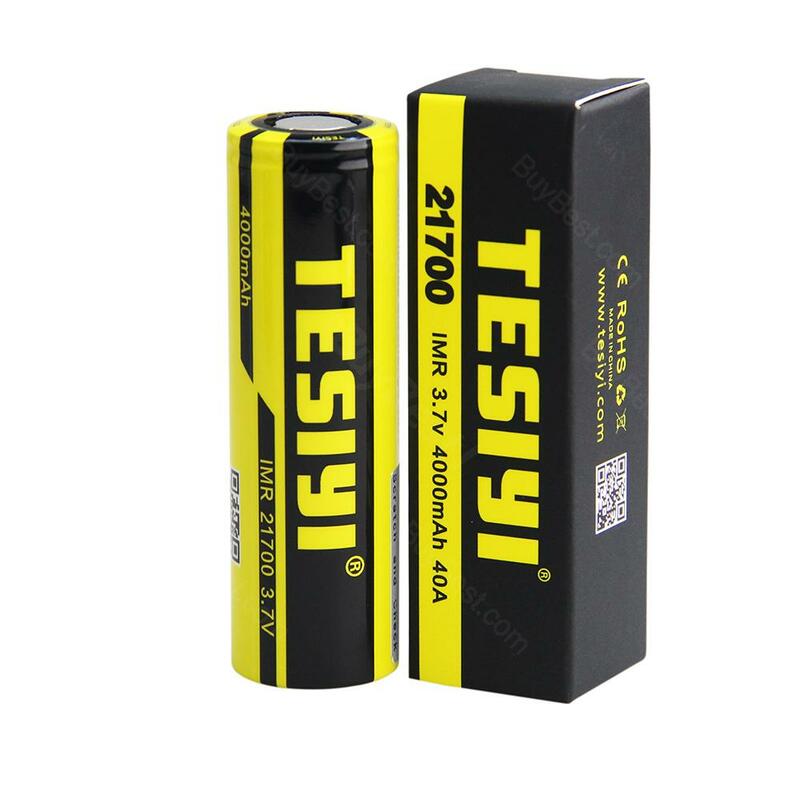 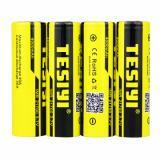 Tesiyi IMR 21700 Li-ion Battery is a 4000mAh TESIYI 21700 Li-ion Battery is a high performance IMR 21700 battery with 1330mAh standard charge and 4000mAh capacity. The TESIYI 21700 battery is widely used for powering vaping mods and others.